Just give us a call. If you prefer to get an answer by email, you can contact someone in our Garage Door department. 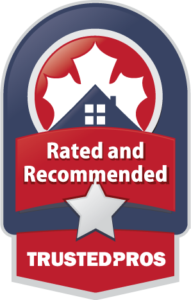 Specialized in residential garage door repair and garage door installation. 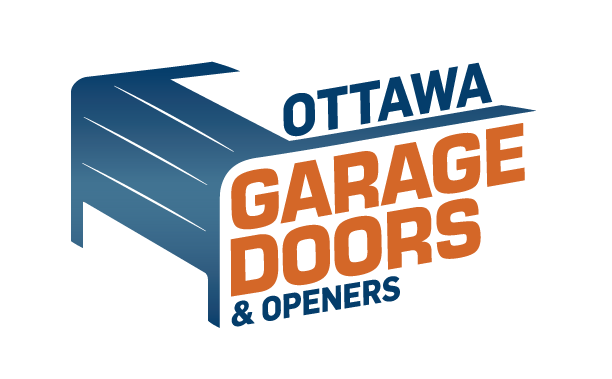 We serve cities in and around Ottawa, Ontario.